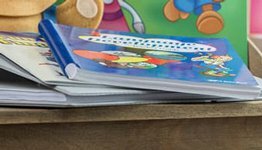 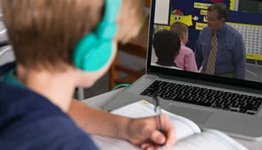 You can know that your teen is growing in his reasoning ability and reading comprehension as he studies biology! 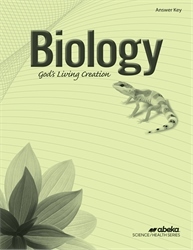 This 62-page key allows you to quickly evaluate your teen’s answers to the section review and chapter review questions in the student copy of Biology: God’s Living Creation, 4th ed. 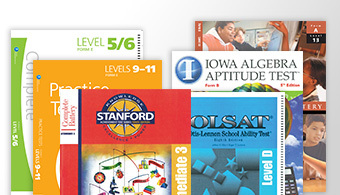 Provides just the textbook answers for those who do not want to purchase the Teacher Edition.